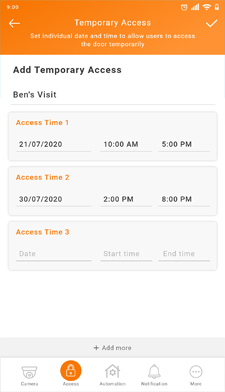 It's time to let go of the conventional alarm system with its tradition settings and operation, and switch to the modern contactless Alarm System for easier management of your premise's security. 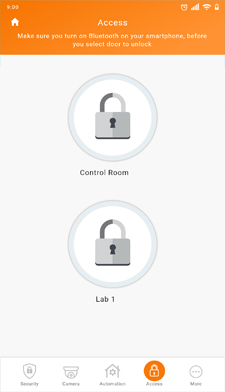 The latest Alarm System, connects the controller to all the sensors via WiFi complete with DDNS for data security, without requiring any wiring at all. The premise owner only needs a smartphone to connect to the controller for setup and operation. 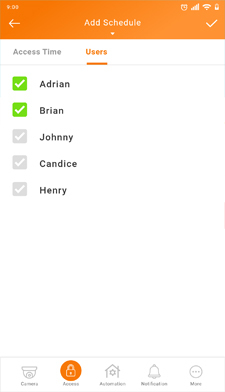 In case of emergencies, the premise owner will get instant notification via the App on his smartphone instantly. 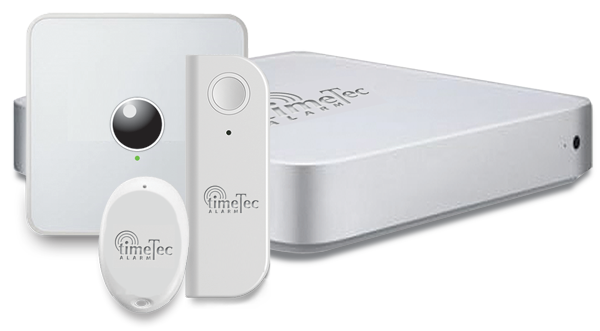 TimeTec Alarm is a cloud-base alarm system consists of 3 components, mobile app, controller and sensors. The controller is powered by a DC power adapter, and all sensors are battery powered. 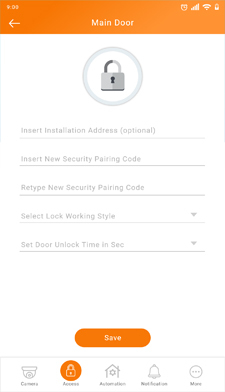 The mobile app, controller and sensors are communicating via Bluetooth, for a more secure connection. The installation is so simple, anybody can DIY. 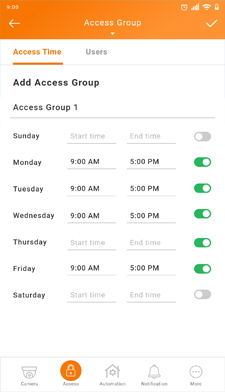 With TimeTec Alarm, the controller updates its status continuously and in case of alarm being triggered or connection lost, the server will send push notification to the mobile app immediately. Further action is in the hands of the premise owner. 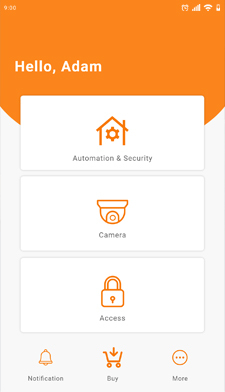 He can view alarm status, arm/disarm alarm and trigger panic alarm via the mobile app anytime from anywhere.